Skiing in Japan? Yes, there is skiing in Japan — lots of it actually. Where I was, in Niseko, they get what many believe is the best and most consistent powder conditions in the world. This is the second trip I’ve made to Hokkaido, the northernmost island of Japan. What else did you do? 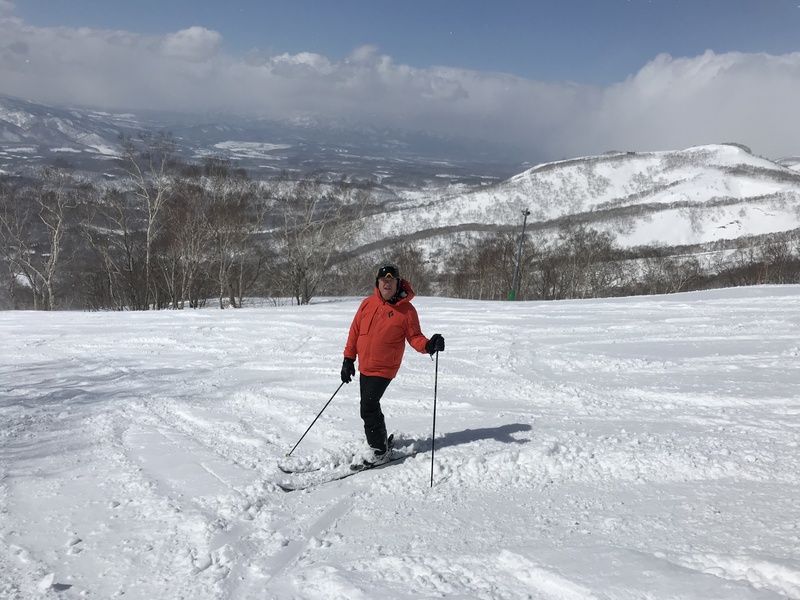 The best things about skiing in Japan that aren’t the powder are the ubiquitous natural hot spring resorts, known as onsen, and the amazing food. Hokkaido has both farms and fisheries, so the best of Japanese cuisine is present in all its freshness and variety. What did you eat? The two weirdest things I ate were whelk, which is a carnivorous saltwater snail, and a dish called shirako, which can come either raw or cooked and consists of the contents of a male cod’s sperm sac. The name “shirako” means “white kids” in English.